Home Tech NewsCES	CES 2017 is here! The Consumer Electronics Show (CES) 2017 is here and various tech companies have been hinting their upcoming launches. It’s the 50th anniversary of the event, and it’s going to be big as usual! The event will take place from 5th to 8th January, and we’re expecting cars to play a huge role as manufacturers take a techier approach. We’re also expecting the development of virtual reality and new content for VR as well as autonomous vehicle systems. 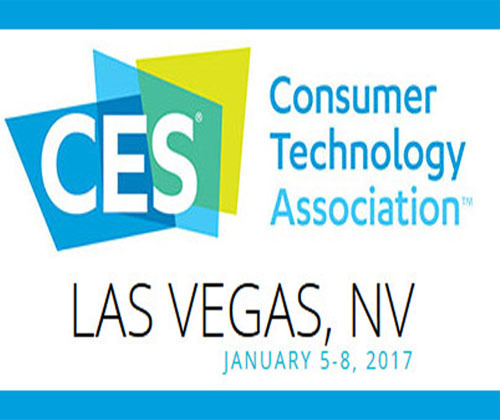 CES is the chosen platform for television and home appliance manufacturers and TV’s will be big at CES 2017, with a focus on 4K, OLED and High Dynamic Range (HDR). HDR is one of the most discussed TV concepts this year, so it will likely be featuring a lot at CES. 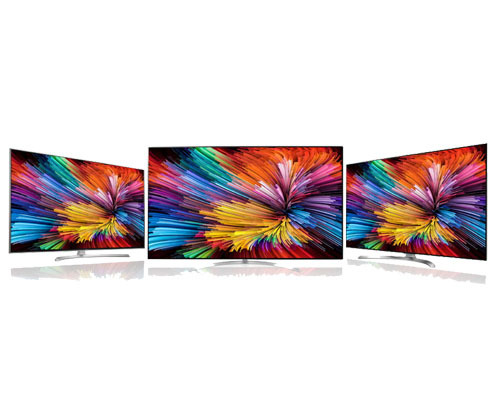 LG is the first TV company to unveil their new range of screens for CES 2017, and the company has focused on LCD this year. Companies are steering away from the emphasis on 3D and curved screens in past events, and will be introducing screen quality enhancements. Cheaper 4K resolution will also be introduced to make it more accessible. 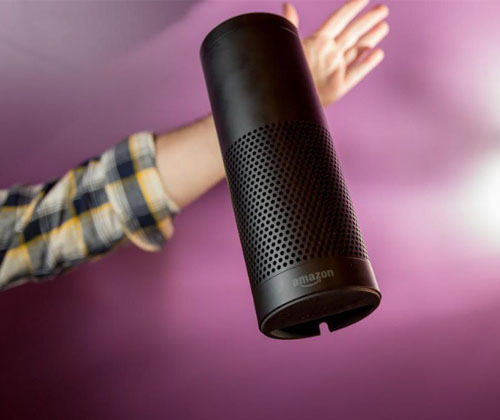 Voice control has been big recently with Amazon’s launch of Echo, their smart speaker, with competition from Google’s new assistant Cortana, and a revamp of Siri by Apple. Alexa, the voice assistant in Echo, and Cortana are both expected to appear in third-party hardware in upcoming months, as the companies take a less forced approach of promoting their voice assistants. The concept of home kits has also become popular with Alexa and Apple’s HomeKit; electricity, thermostat and car manufacturers have included Echo into their devices so users can control them with voice. A pre-show tease from Nissan hinted that Cortana is coming to Nissan connected car dashboards. This has already been explored by Apple Carplay and Google’s Android Auto, so we’re excited to see Microsoft’s entry into the market. 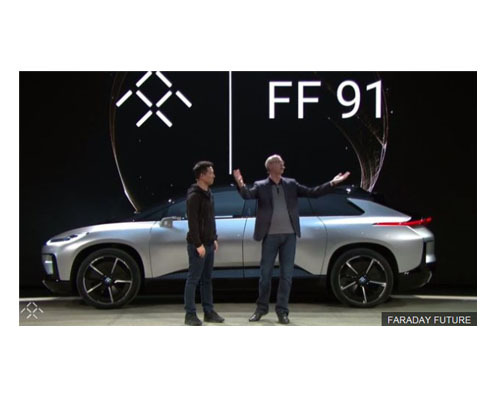 The start-up company Faraday Future teased the launch of a self-driving electric car at CES. The car can accelerate from 0 to 60mph in the space of just 2.39 seconds. This means it will have a faster acceleration than any electric car launching at the event. Teslas’s Model S took 2.5 seconds in comparison, for the same acceleration. The FF91 by Faraday Future also features self-parking, a 378 mile range and all-round screens in the cabin. As if that wasn’t impressive enough, the supercar has 10 high-definition cameras, 13 long and short range radars and a total of 12 ultrasonic sensors. Mobiles are usually not a big part of CES as manufacturers choose to launch them at MWC or at their own events, however there is some news of smartphone launches at CES 2017. 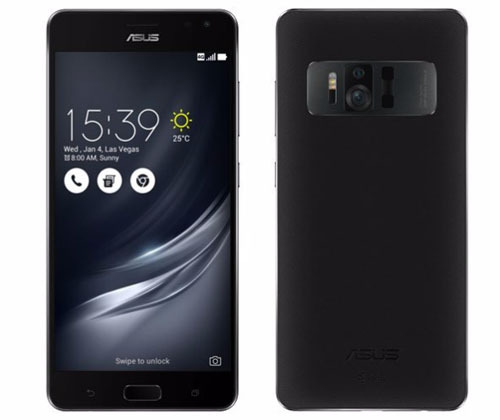 ASUS is rumoured to debut the new ZenFone AR at CES 2017, expected to be a 5.5 inch Full HD device with Snapdragon 625, 4GB RAM, 64GB storage and 4850mAh battery. Qualcomm revealed details of the newest smartphone launch by ASUS before the CES event, stating that it will support Daydream apps including Street View, YouTube, Netflix, HBO, and Hulu, as well as games like Fantastic Beasts and Where to Find Them, Need for Speed, Gunjack 2, and Lego BrickHeadz. Virtual reality was huge at CES 2016, and there were a number of companies releasing consumer VR headsets. The concept is still popular and it will feature hugely at CES 2017. 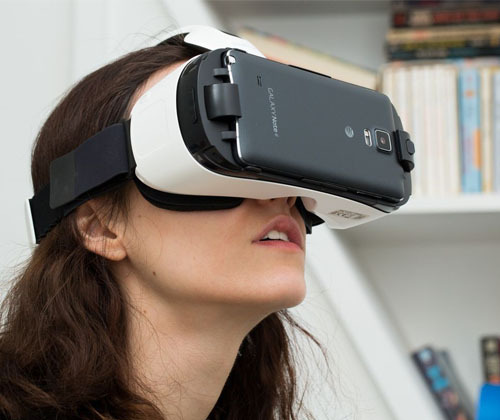 A new headset has been introduced by Fove, which can be controlled with your eyes. We’re unsure if Oculus, owned by Facebook or HTC Vive will feature at CES 2017 with new updates on the technology. We’re expecting new experimental VR concepts such as hand controls and all-in-one formats. We’re expecting Qualcomm and Intel to hold talks about the future of VR at the show, and how the tech will shift from an industry approach to a customer focus. 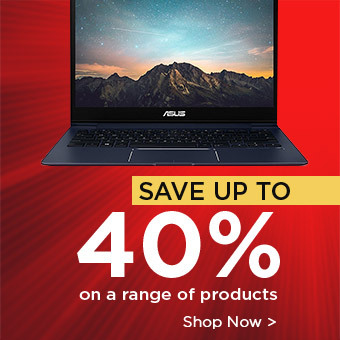 For more information on CES 2017, past CES events and other tech news check out www.laptopoutletblog.co.uk.